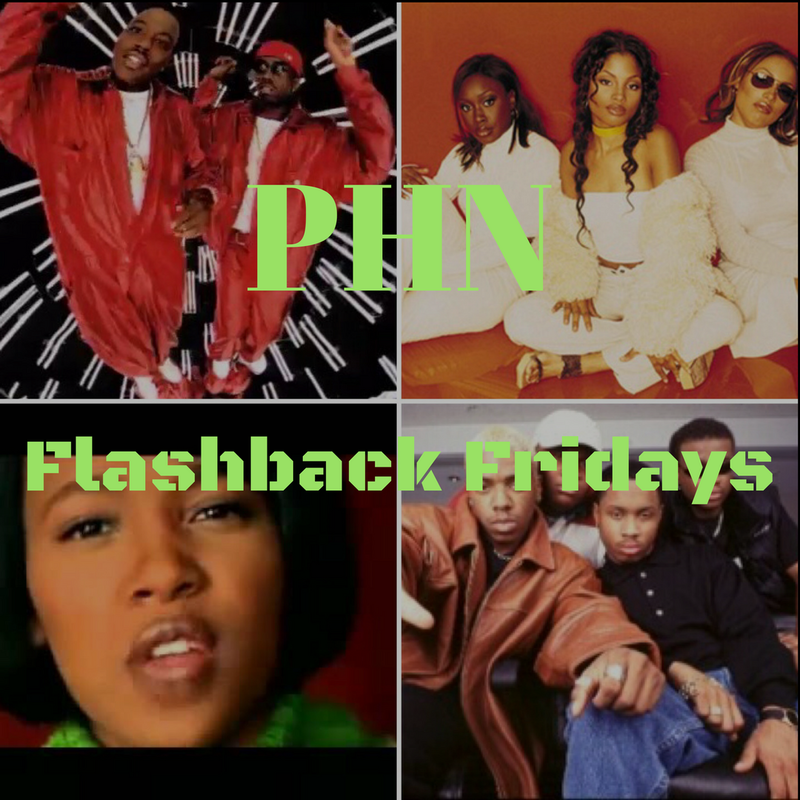 PHN Flashback Fridays Featuring Puff Daddy, Monica, Heavy D, Mase, 702, Changing Faces, Usher, and More! ~ Phresh Hott New! 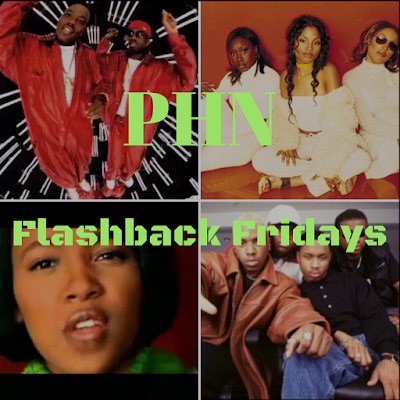 PHN Flashback Fridays Featuring Puff Daddy, Monica, Heavy D, Mase, 702, Changing Faces, Usher, and More! PHN Flashback Fridays: Puff Daddy, Monica, Mase, 702, Changing Faces, Usher, and More. Phresh Hott New Flashback Friday’s are back!! This time with a different feel. We took the day you loved so much and instead of giving you one song or video we have an entire playlist dedicated to it. This playlist will be packed with some songs that you haven’t heard in awhile, songs that will make you say “Wow, that was my jam”. So what are you waiting for? Press play and let the flashbacks begin.